What do you do when your album reaches the hearts of millions and defines an era? You try and recreate the magic next time around, of course. What happens if you can't? It's time to examine those gloomy moments when the follow-ups fail. 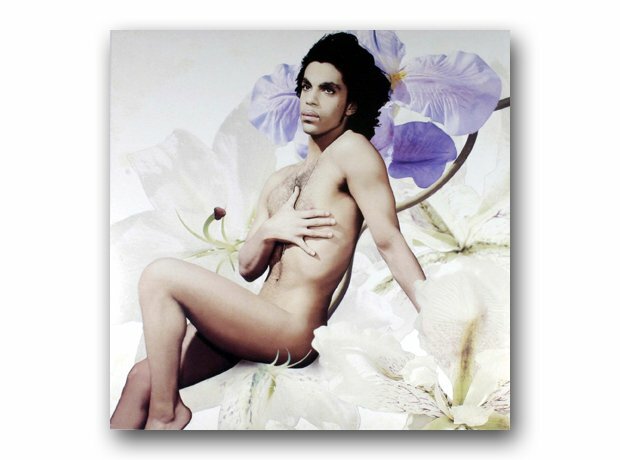 Mr Nelson’s 1987 double-length magnum opus Sign “O” The Times sits at the very peak of the Purple One’s huge body of work, even eclipsing the mega-selling Purple Rain. So it was a big ask to try and top that… but Prince almost did. He embraced rap and hip hop and made a sleazy, grimy, aggressive and utterly compelling LP, The Black Album. But he had second thoughts and pulled the release, offering Lovesexy in its place. It’s not the worst Prince album in the world, but it’s no Black Album.